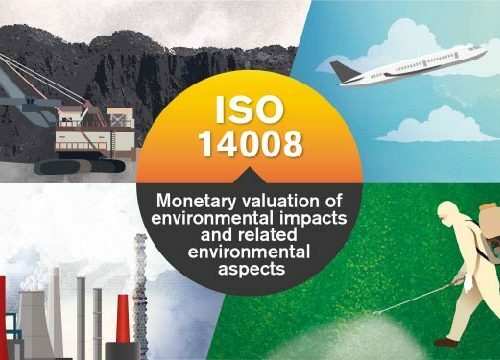 A selection of safeguard subjects and state indicators for sustainability assessments. Journal Article in The International Journal of Life Cycle Assessment vol. 21 (6), pp 861–874.